Electrek reports that Tesla has brought online the largest energy storage project in the world at a power substation in Southern California. The company installed 400 of its Powerpack 2 batteries — enough to power 2,500 homes for a day — to help to manage power consumption during peak hours in order to reduce dependence on natural gas plants. 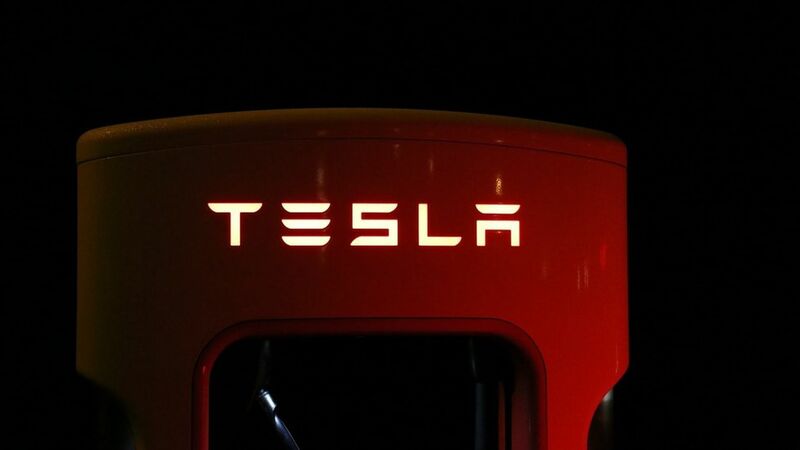 Why it matters: On its own, Tesla's project is more of a proof of concept than a game changer. But the company only announced it back in September, proving that it develop and install the necessary technology quickly and efficiently in a power-hungry state.